Attend as a team with eight or more members for the team discount and the advantages of training together. Call us at 301.570-0318 for special programs/pricing for teams of 10 or more. The cost of eight or more campers who attend from one team is $250.00 per camper. Coaches can contact the camp director to discuss team needs and goals for the camp session. 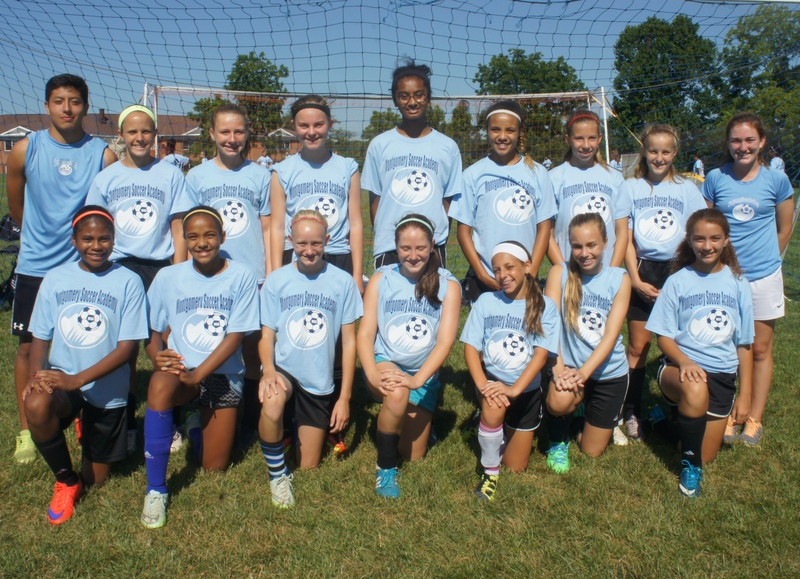 For the team price, or additional discount for team greater than ten, please write info@msasoccercamps.com.